Industrial device connectivity with seamless edge computing.  Manage the complete lifecycle of your edge and IoT deployments. All in one storage, analytics and visualization system. 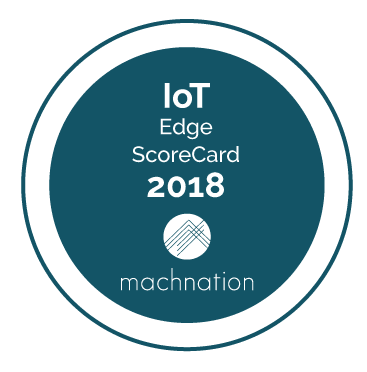 Rated as a Leading Vendor on MachNation’s 2018 IoT Edge ScoreCard. 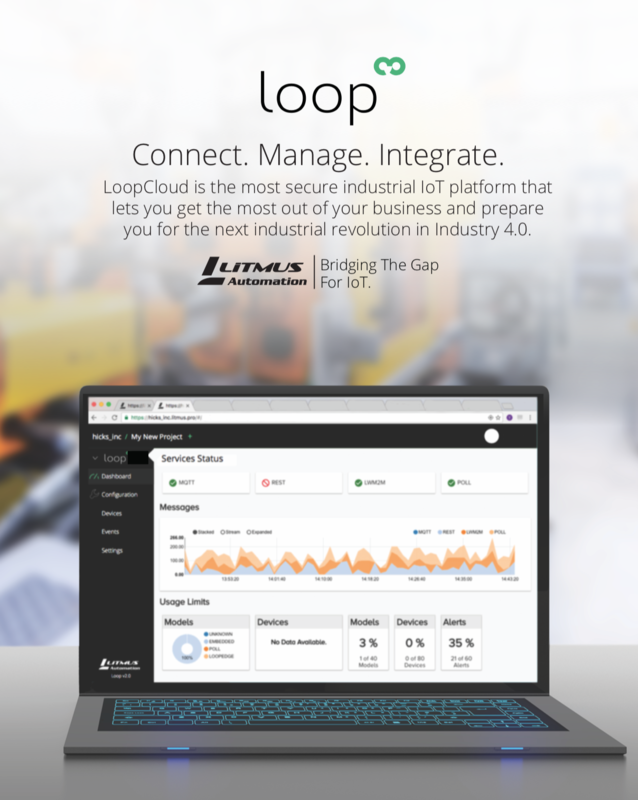 LoopEdge lets you collect data from industrial systems like PLC, DCS, sensors or historians and run applications locally on top of the data, such as event processing, Lambda functions, machine learning models, and more – all in an offline first deployment. 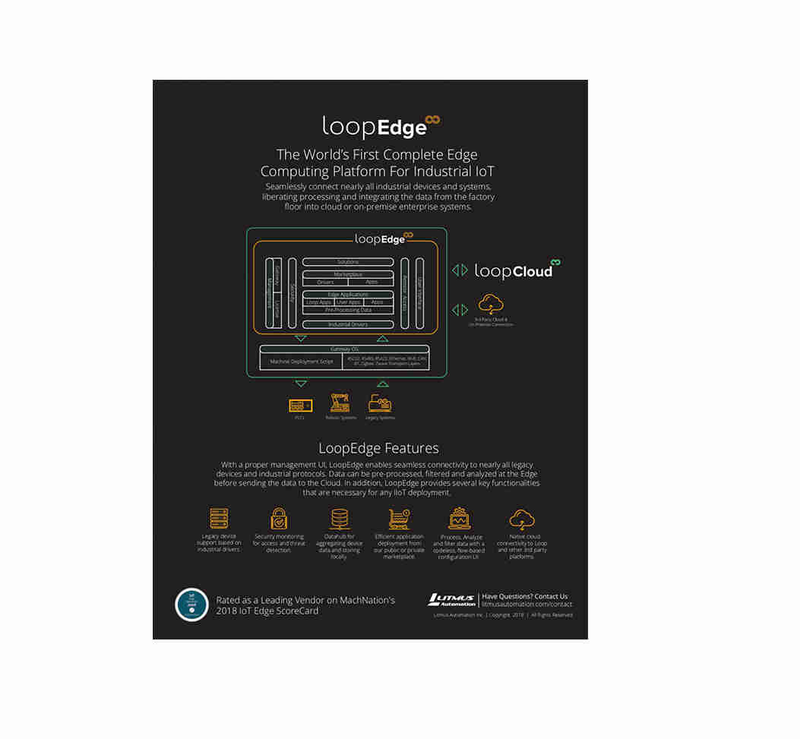 LoopEdge is carefully designed to manage the complete edge lifecycle. Starting from mass edge device deployments, configurations, application management and over-the-air updates. All with no coding required. LoopEdge easily fits in with the rest of your applications or analytic tools. It comes with 45+ out of the box applications which can be quickly deployed, locally inside LoopEdge. It also provides databases, event processing tools, visualizations, asset management, integration systems, and more. If you require something that is not available, LoopEdge allows the deployment of custom applications or analytics from private marketplaces. LoopEdge allows seamless management of every aspect of Edge deployment with web interfaces, remote commands or REST APIs. How do I get started with LoopEdge? Whether you are creating a short-term project or require a long-term solution, we are flexible in providing the most affordable approach to match your needs. Let one of our sales engineers assess your project and walk you through which plan works best. Where do I purchase a license? What are the licensing models? How many industrial drivers are supported? What types of support are available? Request our LoopEdge product sheet download by providing the following information. The LoopEdge product sheet will arrive to you via email. Request our Loop product sheet download by providing the following information. The Loop product sheet will arrive to you via email.